Good morning the flock of Jesus! Mwana wemuporofita ita Aaaamen anobhowa satan nemadhimoni ake! Joseph had God’s favour right from birth and that made his father Jacob love him more than all his other brothers, to the extent that his brothers hated him. They later plotted to kill him after he narrated his dream but because Joseph had God’s favour, God changed their plot and they sold him to the Ishmaelites who were on their way to Egypt. His brothers quickly understood the meaning of his dream more than Joseph himself and as such refused to bow down to him in future. That is why they initially plotted to kill him and later sold him away, to ensure he was away from them forever.  When Joseph landed in Egypt, God’s favour made him sold to Potiphar, one of king Pharaoh’s senior officials. Again God’s favour made Joseph a favourite of Potiphar, from being a sold slave to managing all duties in Potiphar’s household. However, Potiphar’s wife later incriminated him and Joseph was thrown into prison. God’s anointing was still on him, he was set free after interpreting king Pharaoh’s dreams and Joseph was made Governor of Egypt. When famine struck the whole land including his former land Canaan, his brothers came to Egypt in search of food and eventually bowed down to him in fulfilment of Joseph’s dream. The is the same that happens in our lives today, our enemies know the blessings that lie ahead of us even before we ourselves know of the forthcoming blessings. Muvengi wako anofano aziva kuti pane rugare rwavekuuya muupenyu hwako. Anotoziva kuti motor yako yave pedyo. Anotoziva kuti promotion yako yaswedera. Anotoziva kuti wave kuzoroorwa iwe usati wazviziva. Muvengi wako anotoziva kuti wave kutakura pamuviri iwe. Your enemy knows well ahead that breakthrough is around the corner then tries to block it by all means so that you will not receive it. Your enemy knows that if you receive that blessing, you are going to praise the Lord and he does not want that. The devil is against the praise that we give to God, thus he attempts to avoid anything good from happening in our lives. Am I talking to somebody? However, when God says, yes, no one can say no. God’s blessings are irrevocable [Romans.11:29]. When He says, it is now yours, it becomes yours no matter what condition. From the story of Joseph, we can tell that for as long you have God’s favour, you will get to the destiny of your breakthrough or blessings regardless of your enemy’s attempts to block them. Your enemy does not know that each step he takes against you, to derail your blessing, he is actually moving you closer to the blessing. When your enemy tries to bring you down against God’s decision, he is actually uplifting you. Just like Joseph who was sold away by his brothers, little did they know that they were actually moving him closer to the fulfilment of his dream. Little did they know that eventually their actions would yield the same result, that of bowing down to him. Accusations can come along the way of your life, but as long God’s promise has not yet been fulfilled, those accusations will finally fall away and in many cases they will take you a step closer to God’s promise. Therefore, whatever difficulty that you may come across in life, do not worry, God is with you, it will come to pass or it is meant to act as a stepping stone to the next level of your testimony. That womb will open for your baby today because God’s said, yes. That cancer is going today because God said, you are healed. That promotion is coming your way because God said, the time is now. 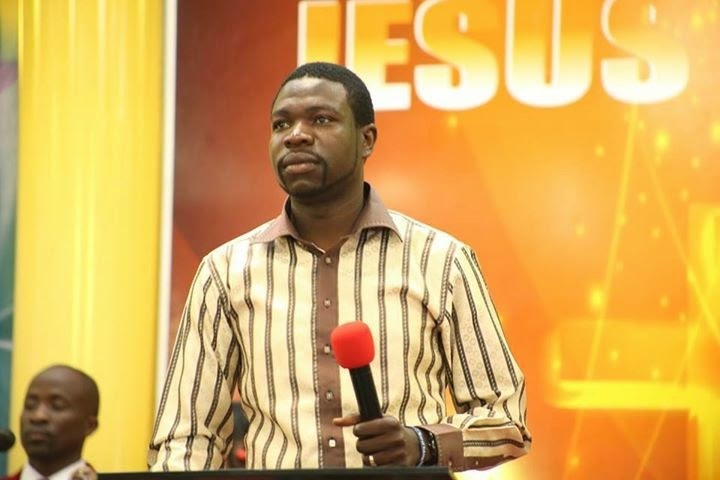 Mukomana wako avekuzokuroora zvino nokuti Jehovah vati nhasi chiroorwa. The spiritual husband must fly away today because the Lord is declaring a wedding in your life. Vavengi vako vachange varipo pamuchato wako gore rino. Urikusiya huroja gore rino nokuti Jehovah vataura imba muupenyu hwako gore rino. You are rising from the sick bed today because God declared healing in your life. Is it cancer, hypertension, diabetes, arthritis, lumbar spondylosis, fibroids, or HIV/AIDS? When God says, you are healed, that is it, no one else can oppose that. Ingoti zvangu zvaita! Zvangu zvabhadhara! Zvangu zvakadzora! Therefore, rejoice and celebrate your testimony today. Your enemy cannot stop your blessing, your destiny, your breakthrough nor your marriage. God’s favour is upon his children and you are one of the beneficiaries of God’s blessings. God’s favour shall follow you always. Just believe. Shout, “Favour follow me! The devil is a liar! I am wedding! I am not barren! I am healed! I am rich! I am crossing over during this month of Turn-around! Glory be to God. Mbiri kunaJesu. Let there be light – the light pushes away darkness.